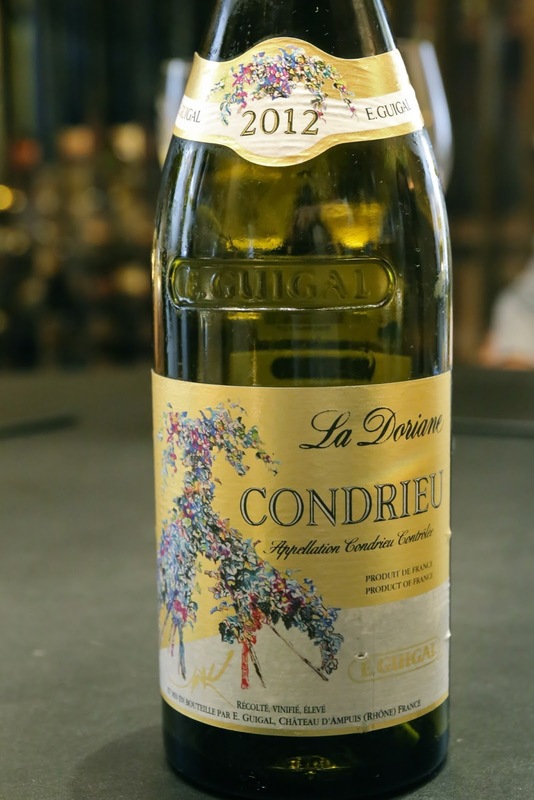 2012 Guigal Condrieu La Doriane - what a beautiful wine! Nutty, floral, honey notes, with a good amount of ripeness on the palate. Everything I expected.